Aaron Ross is the founder of PebbleStorm, which is helping 100 million people “make money through enjoyment”, by showing them how to have fun finding their purpose and turning it into a business they love. 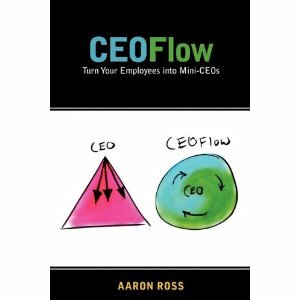 Aaron is the author of “CEOFlow: Turn Your Employees Into Mini-CEOs“, and has a 2nd book coming out later this year called “Predictable Revenue“, based on his years of sales consulting experience. Before PebbleStorm, Aaron Ross was an EIR (Entrepreneur-in-Residence) at Alloy Ventures, a $1 billion venture capital firm. Prior to Alloy, at salesforce.com Aaron created a revolutionary Cold Calling 2.0 inside sales process and team that helped increase salesforce.com’s revenues by $100 million. Aaron was CEO of LeaseExchange (now eLease.com), an online equipment leasing marketplace. As an entrepreneur, he has been in Time, Businessweek and The Red Herring. 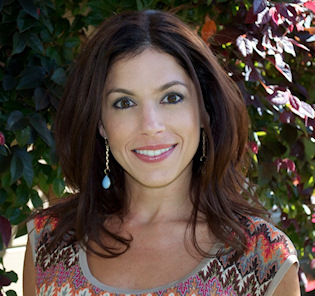 Aaron graduated from Stanford University with a degree in Environmental Civil Engineering.